DEUREX offers the complete portfolio of waxes in a multitude of delivery forms. 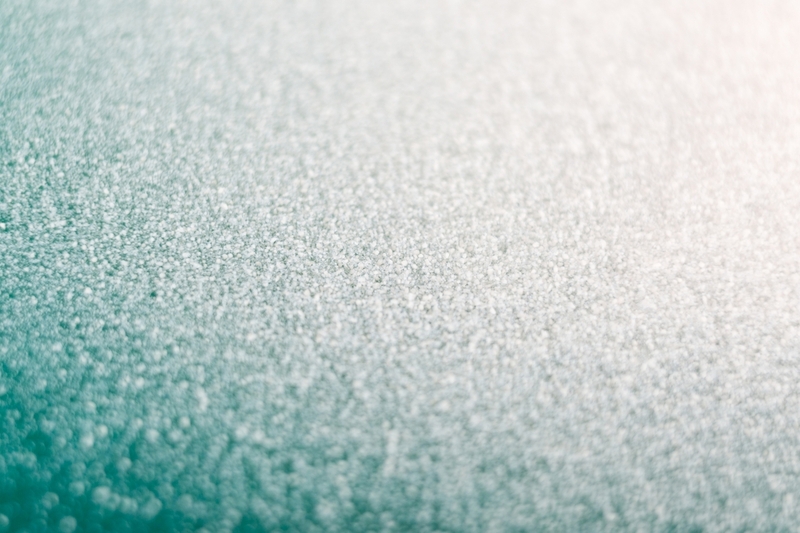 The finest form of solids are micronized waxes with particles sizes of even < 10 µm. DEUREX air classification process allows to micronize all kinds of waxes: Micronized amide waxes, micronized polyethylene waxes, micronized hybrid waxes, micronized polypropylene waxes, micronized Fischer-Tropsch waxes, micronized sugar cane waxes. Additives such as PTFE, Silica and EDTA can be micronized as well. The product overview shows our current portfolio of micronized waxes. Here you can also find and download the respective data sheets. 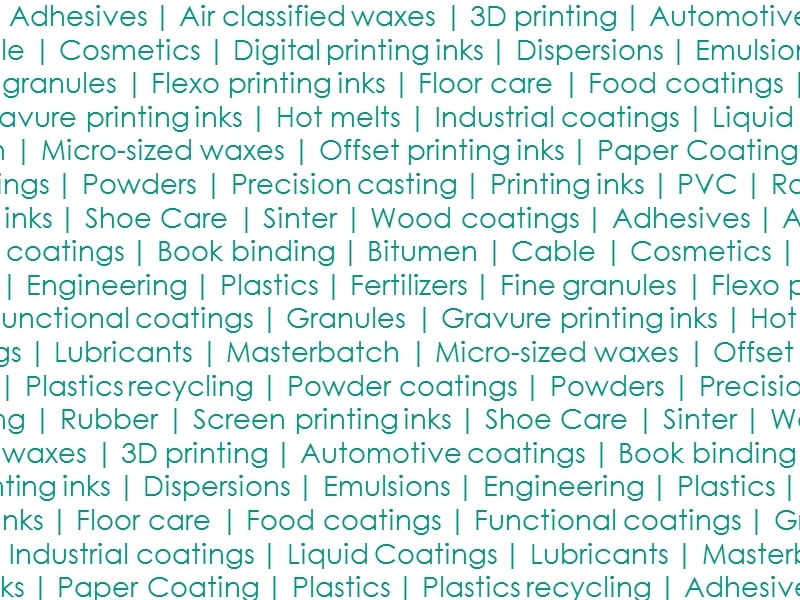 The product search helps you to find the perfect micronized wax for your industry. Of course, you can easily select your required properties.